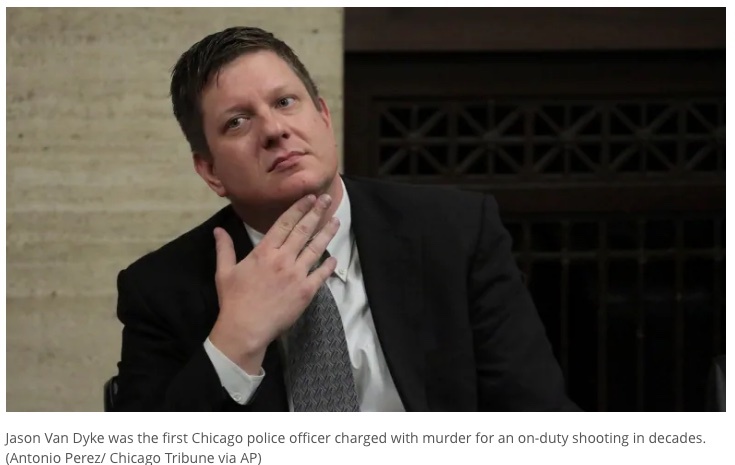 The second-degree verdict reflects the jury’s finding that Van Dyke believed his life was in danger but that the belief was unreasonable. The jury also had the option of first degree-murder, a charge that required a finding that the shooting was unnecessary and unreasonable. Thank goodness racism is dead and I’m just yet another touchy Asian going on about it all the time.